Realme, an independent Oppo sub-brand, has launched the Realme 2 Pro, its flagship phone for 2018. Aimed at catering to demanding younger buyers and millennials who demand high specifications at lower prices, the Realme 2 Pro comes with a 6.3-inch, full HD+ display with a dewdrop notch and is powered by a Snapdragon 660 processor. The dewdrop notch allows the phone to boast the highest screen-to-body ratio of 90.8% in its segment, and will be available in three colors, Blue Ocean, Black Sea, and Ice Lake. The Realme 2 Pro will also be released with three configurations, 4GB RAM with 64GB of storage, 6GB RAM with 64GB of storage, and 8GB RAM with 128GB of storage, with plans for a UAE release later this year. 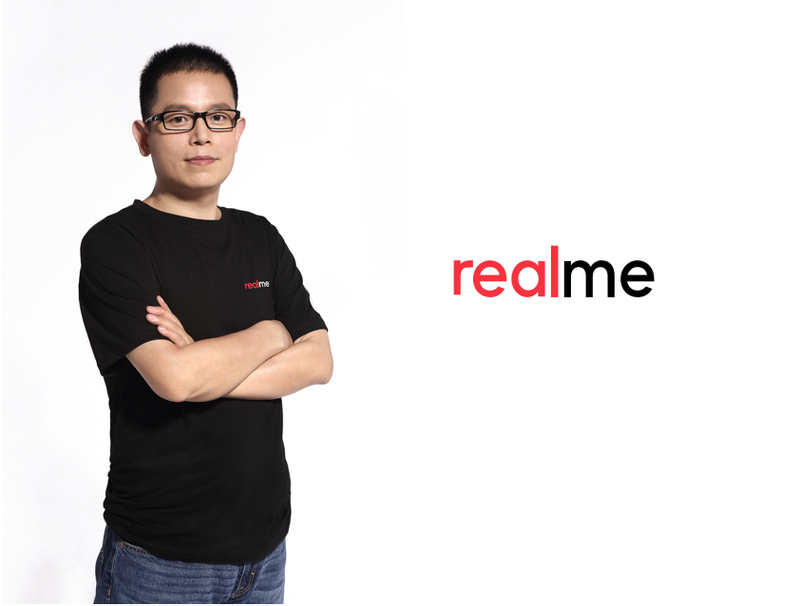 Established in May 2018, the Realme brand has sold over 1 million devices in just four months.